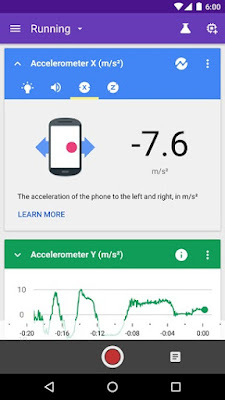 Google releases Science Journal app for Android. Today Google announces the release of its Science Journal app for Android that allows you to gather data from the world around you. 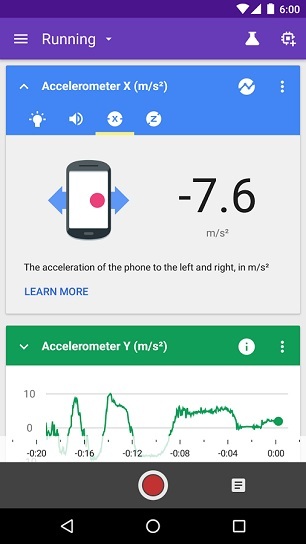 The Science Journal app uses sensors to measure your environment, like light and sound, so you can graph your data, record your experiments, and organize your questions and ideas. Science Journal is a tool for doing science with your smartphone. You can use the sensors in your phone or connect to external sensors to conduct experiments on the world around you. Organize your ideas into projects, make predictions, take notes and collect data in multiple trials, then annotate and explore your results. It's the lab notebook you always have with you.